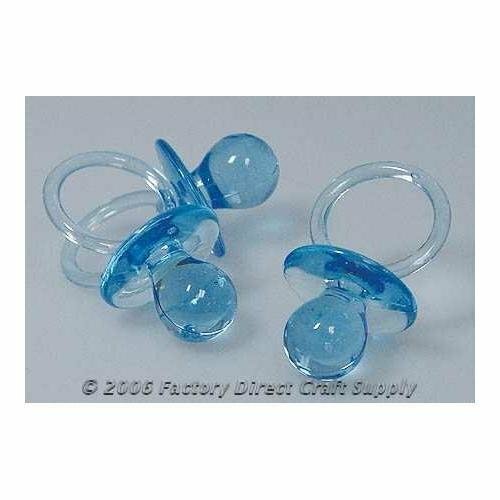 2-1/2'' Clear Blue or Pink Acrylic Baby Pacifier Shower Favor. 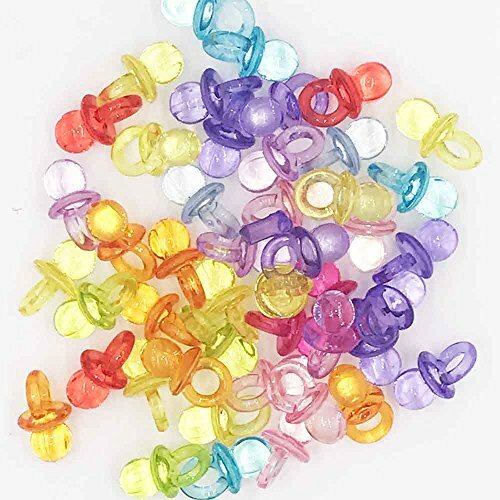 These are great for Baby Shower Ideas for Necklaces. 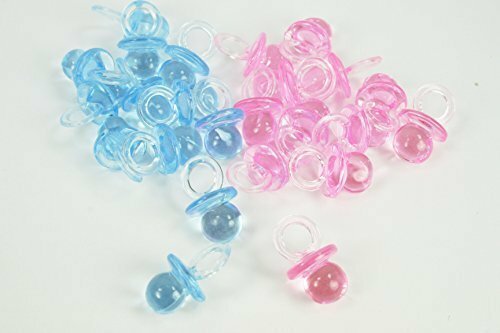 Sold in sets of 36 in PINK or BLUE. 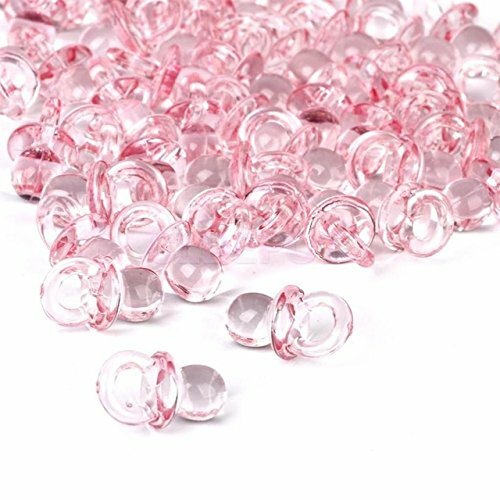 This item is 3/4 inches long by 1/2 inches wide. 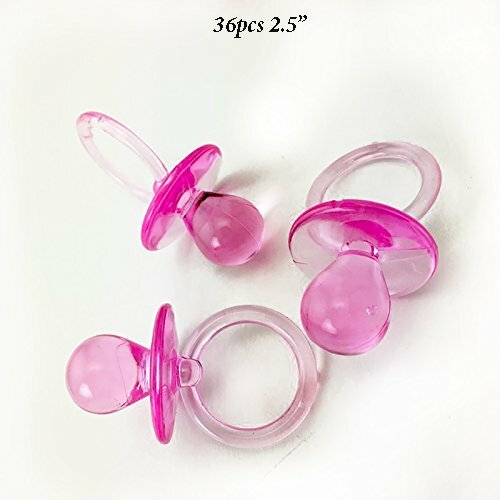 These items are perfect for baby showers favors.